Anti-Pitchfork: Gnarly Karma start up 2016 with new album and show at The Bitter End, January 23rd! 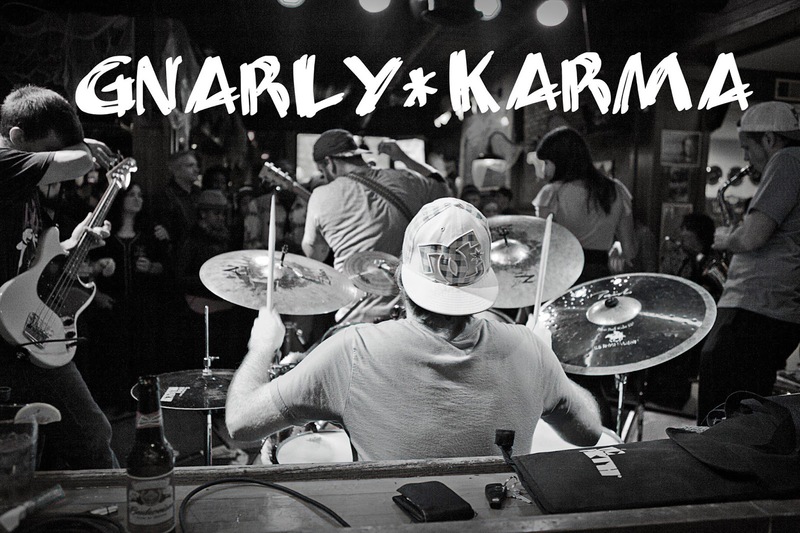 Gnarly Karma start up 2016 with new album and show at The Bitter End, January 23rd! New York alternative rock band Gnarly Karma just debuted a fresh new album called "Classic Breeze" and play The Bitter End, Saturday - January 23rd. Gnarly Karma is one of the most interesting bands on the New York City scene right now. They have a unique sound made up of guitar, bass, drums, sax, keyboards, harmonica and vocals. Mike Renert is an emotional singer with a dynamic range, full of classic rock influences and a grungy rasp. He has the lyrical wit of Neil Young, or similar to Adam Duritz on the softer songs, songs about 'love and life' from a storyteller's point of view. The more upbeat acoustic tracks are in the vein of the Dave Matthews Band and O.A.R.. There's always a great groove. There's always a solid pulse. The saxophone gives the music a transcendental vibe and contemporary jazz/rock feel that works with Renert's hypnotic songwriting style. They are an exciting act to catch live and always impress. Top notch musicians.. Check them out at The Bitter End, January 23rd! "Classic Breeze" is now available on iTunes, Spotify, Amazon, Apple Music, and more.